Istanbul is a city of 14 million inhabitants, divided into 3 main lands by the water of the Bosphorus and the Golden Horn, with complex orography (and is certainly not flat). It goes without saying that moving inside Istanbul is certainly not easy. To all this we must add that mismanagement from past years had produced some paralysis and a very deficient public transportation system. The turnaround, however, occurred in 2004, with impressive investments aimed at improving the internal mobility. 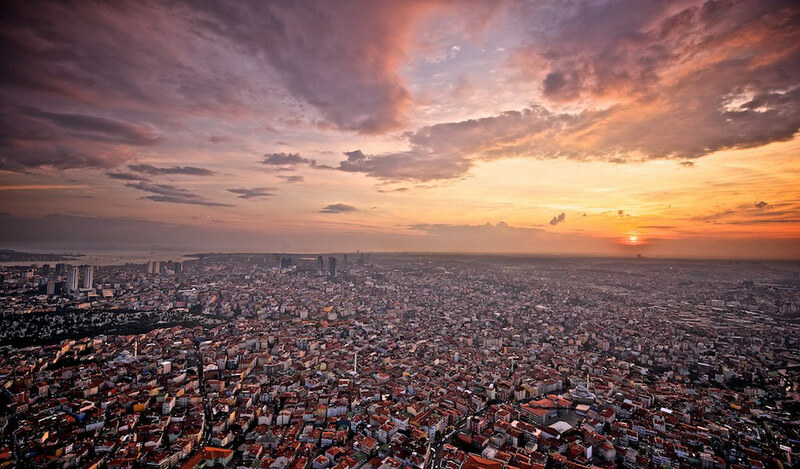 In fact, Istanbul Metropolitan Municipality has developed a new “City Master Plan”, which has woven an intregal solution for the needs of the various zoning districts. Also, because of its value and structural compatibilty, it will help project the city towards more futuristic and environmental solutions. There is still much to be done, but progress in such a short time is truly amazing. Suffice it to say that until 2004, there had only been just 44 Km of rail installed from Metro and Light Rail. At the end of 2008 they have built 28 more km. Another 50 km will be completed over the next 10 years, as well as a number of projects. For instance, the important Marmaray tunnel under the Bosphorus will be ready as early as 2011. At the same time, they will be implementing 144 other projects related to the construction of new roads. The city then was and will again be transformed, the difference compared to a few years ago is already outstanding and we must acknowledge that the local administration have moved with great courage as well as skill. To date, however, not all problems are solved. The traffic, especially at certain times of the day and on rainy days, is literally mad. Be warned that it may very well happen that the bus from Atatürk airport toTaksim that normally takes 30 minutes precisely, will drag on for 2 hours (it happened to us!). So, when coming to Istanbul, try to calculate in the unexpected. Nothing is difficult when you know what lies ahead in advance. 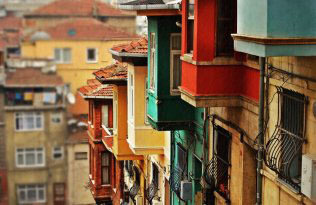 Don’t worry, with our advice you can pass even in the suburbs of Istanbul with no problem, at all! If you would like more detailed information, please don’t be afraid to leave a comment below or contact us directly by e-mail!